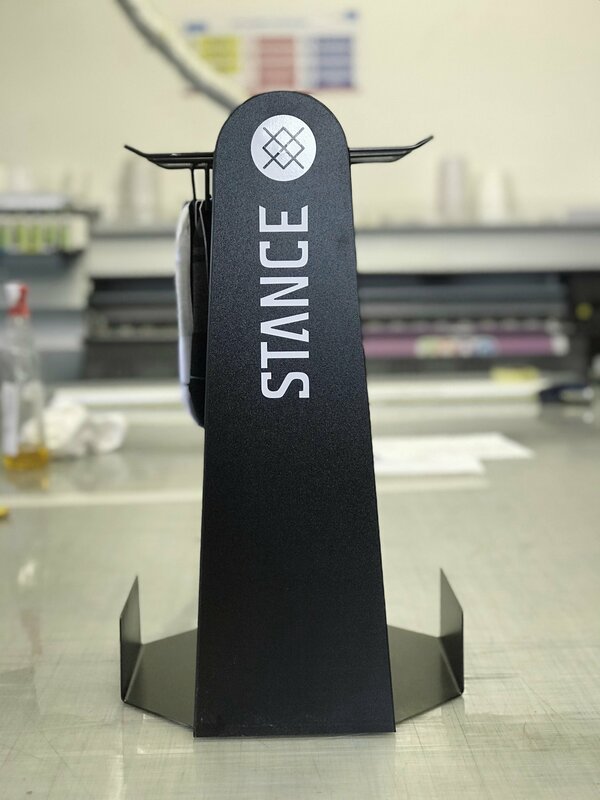 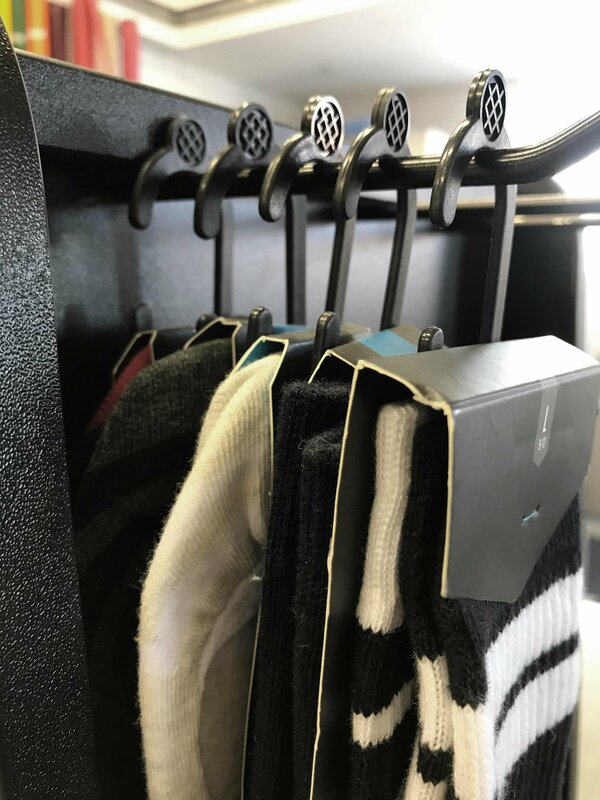 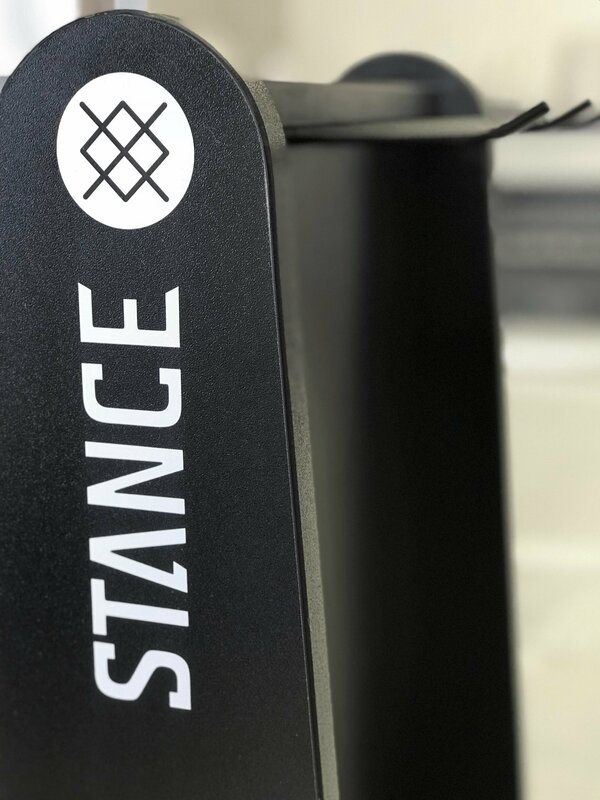 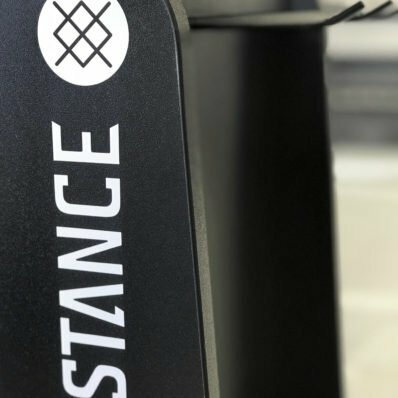 We have been working with Stance and producing display units for them since early 2017. 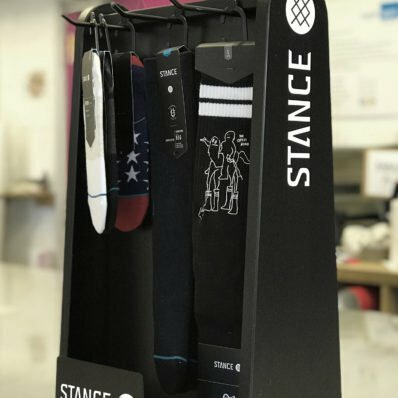 Stance is a global company with a slogan of ‘the uncommon thread’. 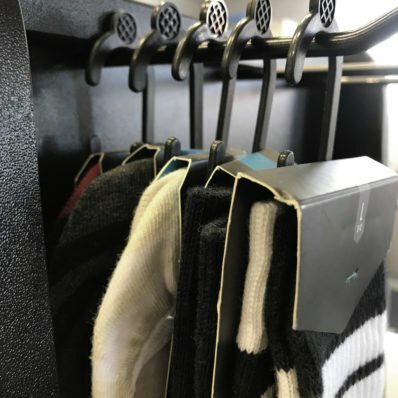 Five years ago, the founders saw that socks were an ignored category. 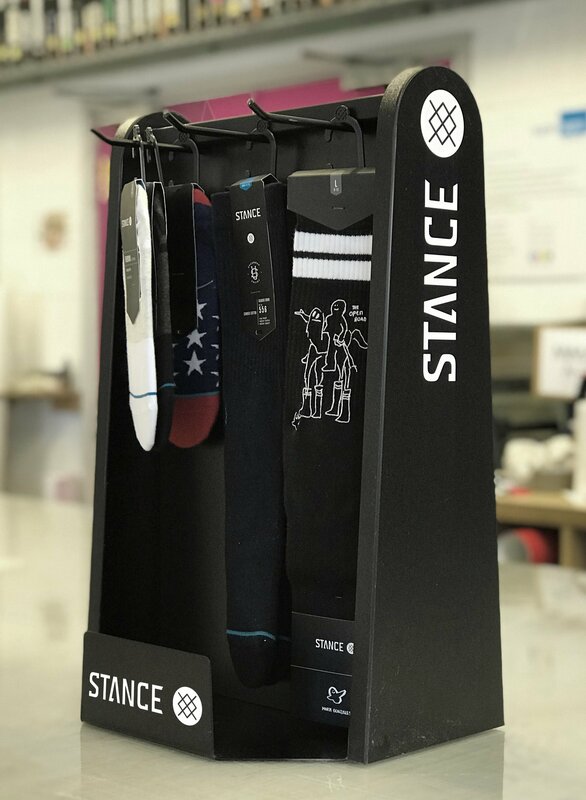 They have now turned them into the world’s most exciting accessory, drawing in athletes, performers, and iconic cultural influences. 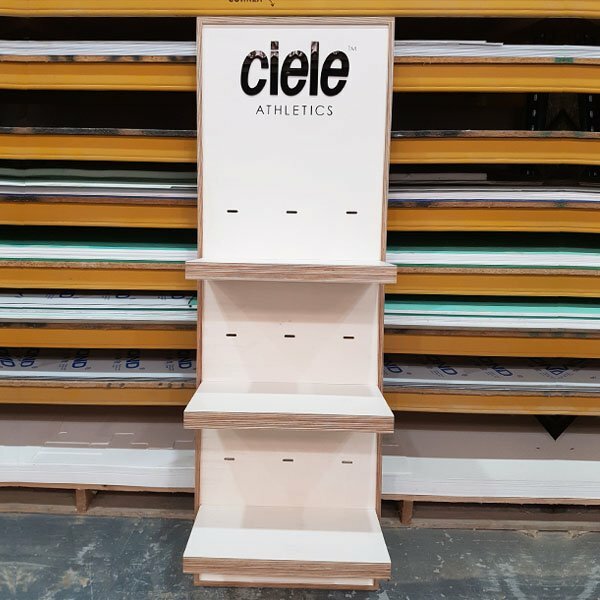 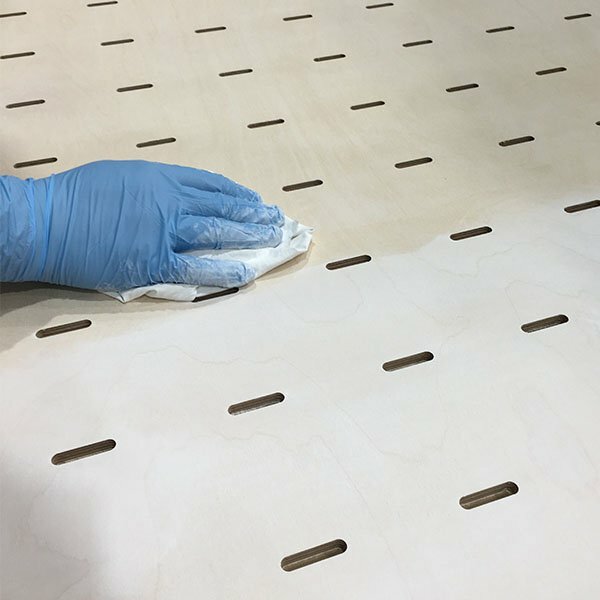 We have been able to utilise our in-house manufacturing, joinery and acrylic departments to create eye-catching point of sale displays for them. 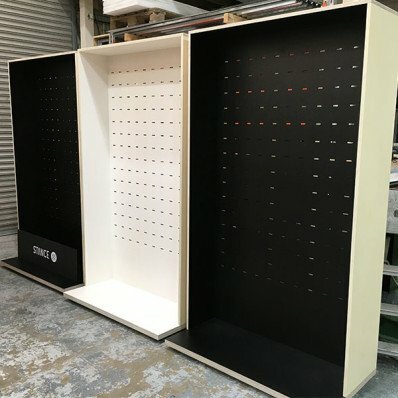 Director, Rich Philip, said “we have been highly recommending Super Signs to other retailers as we are very impressed with their bespoke point of sale products”. 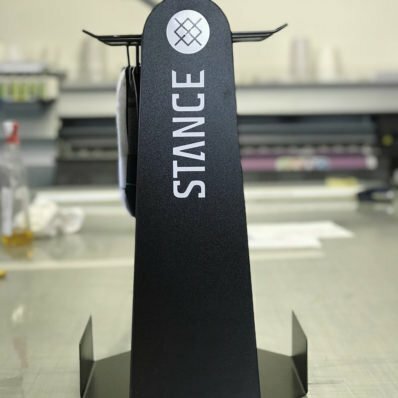 We have since gone on to produce other displays for Ciele and Hectic Ltd based on the introductions from Stance.